The Celtic way of life, especially early on, was largely based on connection and respect for the earth; it could almost be said that the druids had a healthy ‘fear of nature’ relative to the Christian concept of a ‘fear of God’. Keeping this idea in mind, one can see how nature is a tool for communicating the mighty power of God. To be in awe of the created order is to be in awe of the creator. In connecting and allowing ourselves to become intimate with the created world, we can find deep spiritual connection. 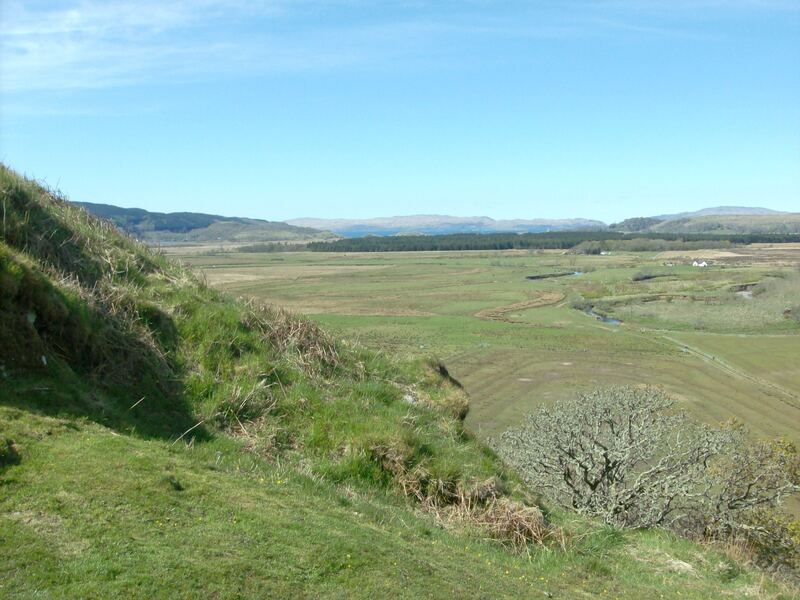 The view from a hilltop in the Scottish highlands, south of Oban. It’s no wonder Iona is considered to be a thin place. 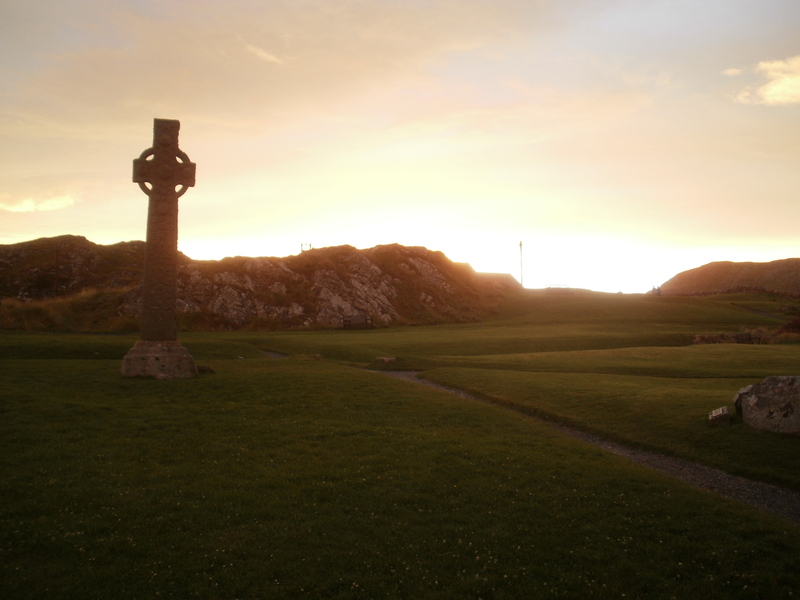 For myself, heaven felt closer because of how truly elemental the experience of Iona is. I have rarely felt so immersed in the natural world as i did on my afternoon hike on Iona with Charis and Cara. The further we walked south from town, the less signs of man there were. From paved road and farms, to dirt road and pasture fences, and finally to a simple mud path and terrain. We eventually got to a point where even the grass-beaten path disappeared. With no real destination, i was able to truly experience the journey. In silence, we traversed outwardly, and looked inward. 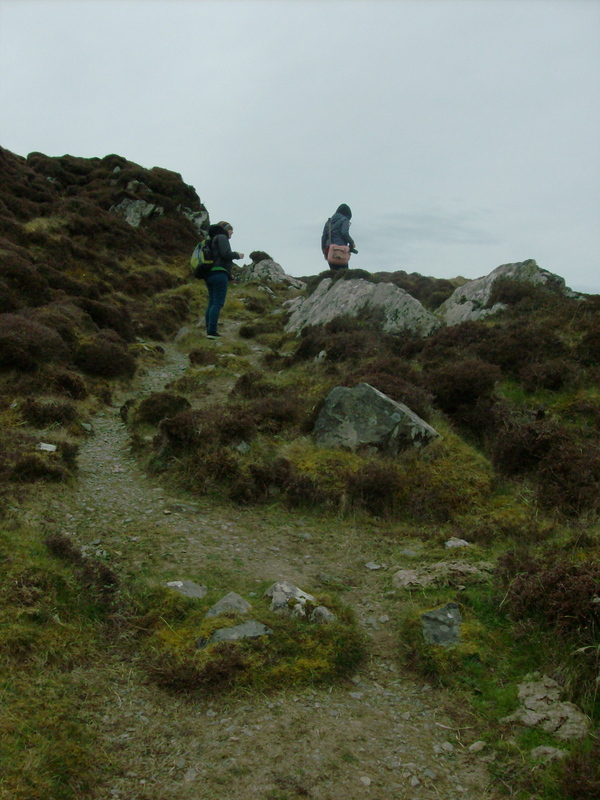 Traversing the rock and mud terrain on the southern tip of Iona. Humans are born with an inherent belief that there is something that exists that is greater than themselves: whether it be a god, science, or simply a greater ‘goodness’ (or evil). Many have trouble grasping, or putting a more tangible face to this presence. In the case of the druids, the simple beauty and power of the natural world proved sufficient in finding a real sense of deep spirituality. It allowed them a physically tangible front to their spiritual connection. 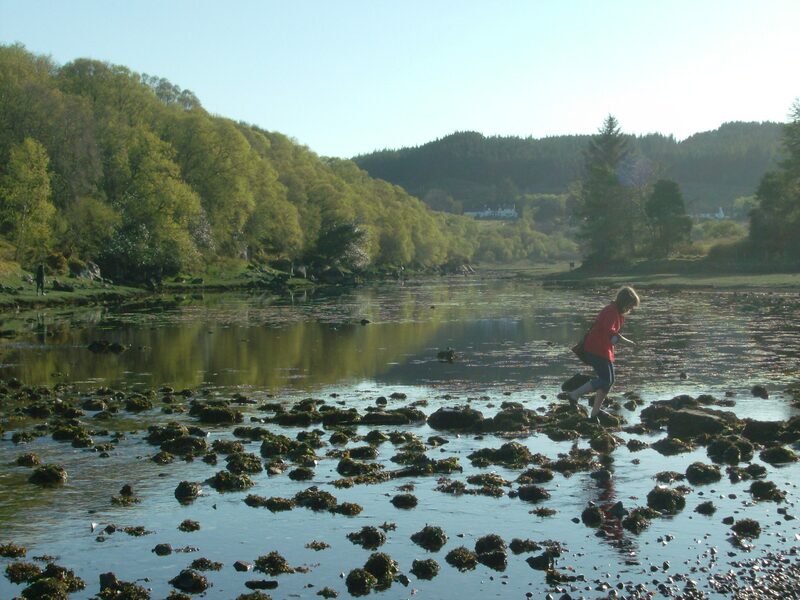 Cara Thiessen experiences a nesting ground of dozens of great herons in Kyleakin, Scotland. And it’s not difficult to see why the druids connected so deeply with their natural world. Scotland is crowded with absolutely gorgeous, untouched scenery. While it may seem strange that the pagan druids worshiped trees as though they were gods, it makes perfect sense: God is within and without his creation. As a Christian, I personally expect to find spiritual connection within the natural order. There is almost nothing like feeling the love and power of God in a sunset. 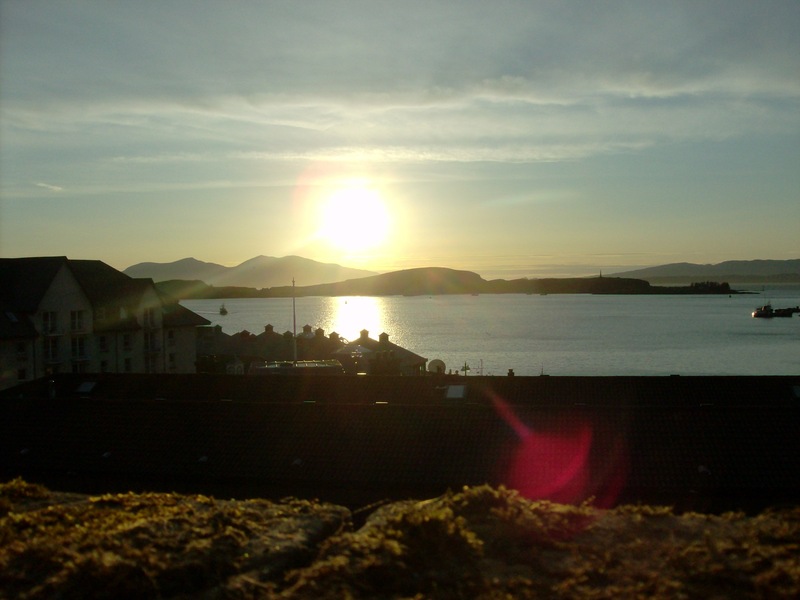 A completely untouched photo of the sunset over Oban's seaport on an April evening. One of the arguably most consistent and beautiful pieces of Celtic culture is the art of symbolism. Symbolism, much like the natural order, provides one with a physically tangible front to their spiritual or emotional connection. The Celtic Christians used their pre-established connection with nature as a basis for early symbolism, borrowing from the pagans and often placing their stone cross carvings into the very surface of mother earth. Eventually the crosses stood erect, but maintained a natural beauty. Today, the ancient Celtic stonework blends beautifully with its surrounding natural world in a harmonious union of tangible spirituality. 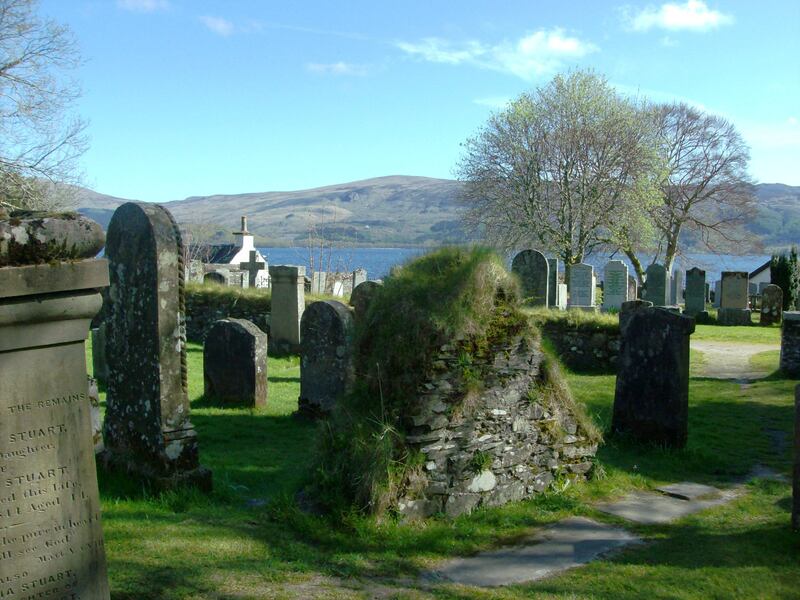 A Catholic graveyard on the banks of Loch Lommond. Note how the stone only continues the appearance of natural order, rather than taking away from it.